FAIRFIELD — Angel Roig, 44, of Howard Avenue, Bridgeport, turned himself in at police headquarters Monday morning on an outstanding warrant. 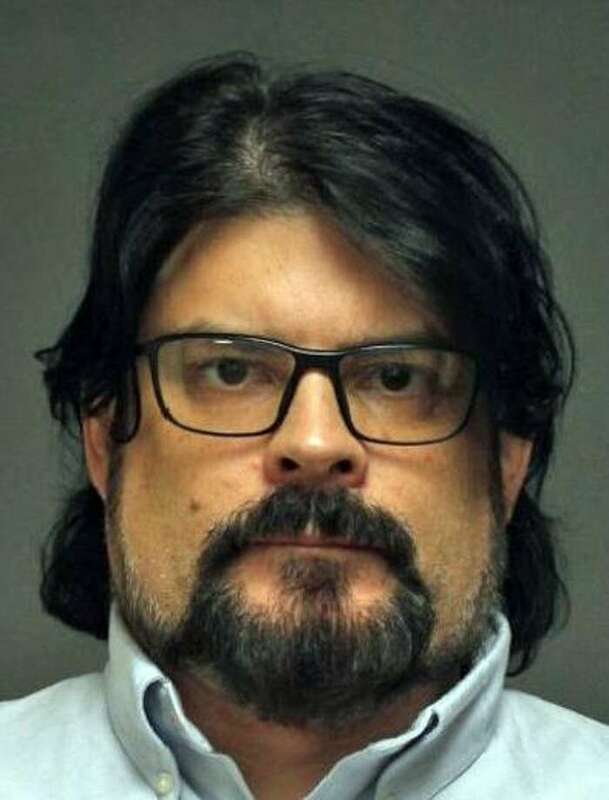 Roig was charged with second-degree harassment and second-degree threatening in connection with text messages and phone calls made to his ex-wife in September. According to police, Roig went to his ex-wife’s home on Sept. 5 to drop off some items belonging to their son. He allegedly was in the front yard when he began to scream and make a scene. After he left, he began to send “obscene” text messages. He was told by police at the time to have no more contact with his ex-wife. Roig was held in lieu of $75,000 bond and was scheduled to appear in state Superior Court later that same day.